Federal prosecutors have decided not to retry a West Virginia coal boss whose case ended in mistrial on charges of campaign finance fraud. 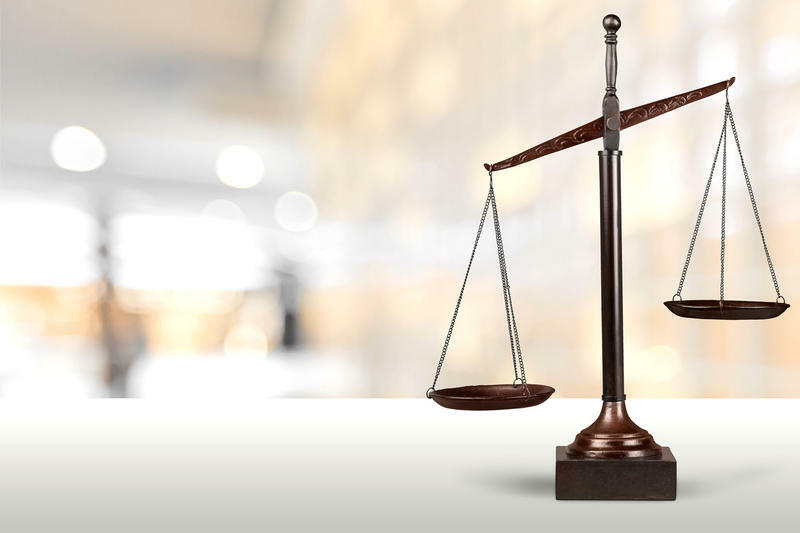 U.S. Attorney Bill Powell, of the Northern District of West Virginia, said in a statement Friday that prosecutors have filed a motion to have the case against 58-year-old James Laurita Jr., of Morgantown, dismissed. The first trial in Laurita’s case ended with a mistrial when a jury couldn’t determine whether he illegally funneled excessive campaign contributions to pro-coal politicians between 2010 and 2013. Powell said prosecutors believe presenting the same evidence with the same legal standards would likely lead to jurors being deadlocked again and wouldn't be a judicious use of resources. 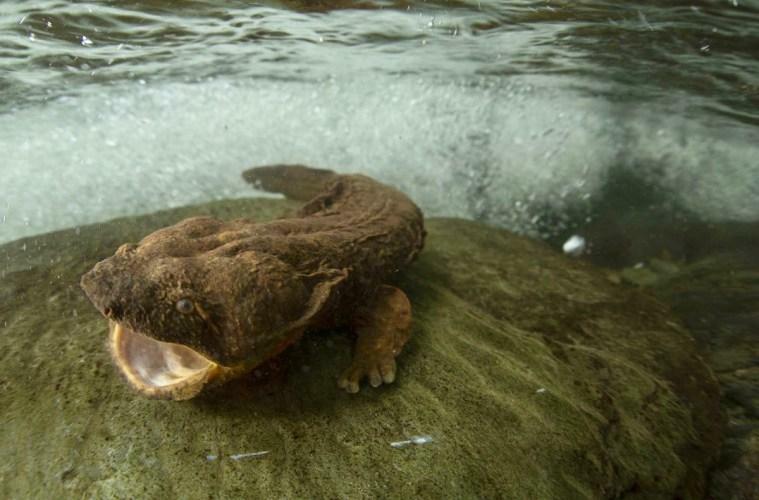 Are Pipelines to Blame for Decline in Ancient Salamanders? As the natural gas industry matures in our region, construction of big transmission pipelines like the Constitution and the Rover continue make headlines. 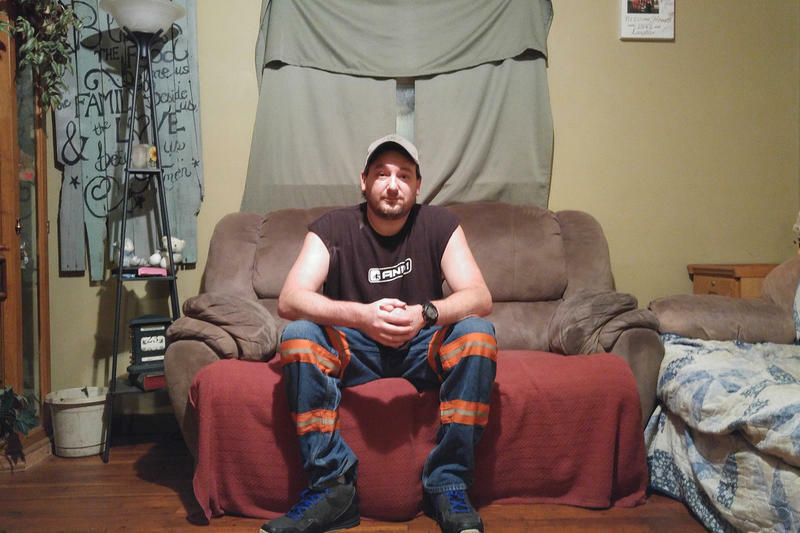 But there are also thousands of miles of smaller pipelines being built in Pennsylvania, Ohio and West Virginia to connect drilling well pads to the energy distribution system. These lines have far less oversight and could be having big impacts on smaller streams, and the wildlife that lives there. 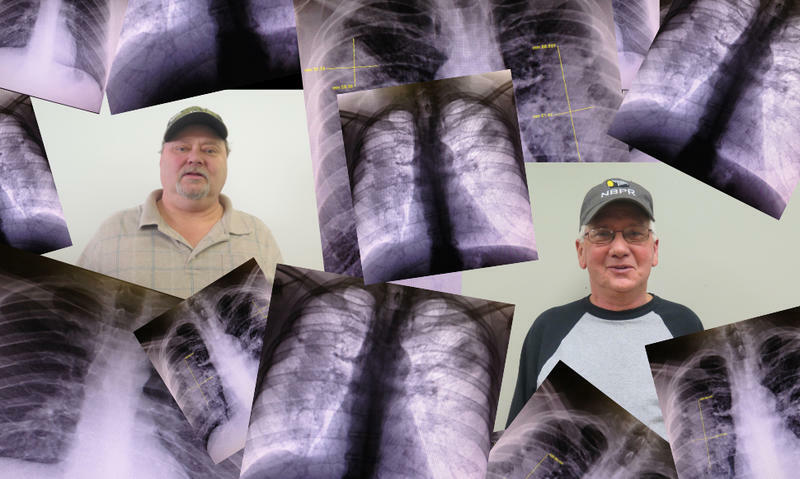 For many years we thought that black lung was a disease of the past. But it has actually stricken a whole new generation of miners, and in some ways, it’s worse than before.